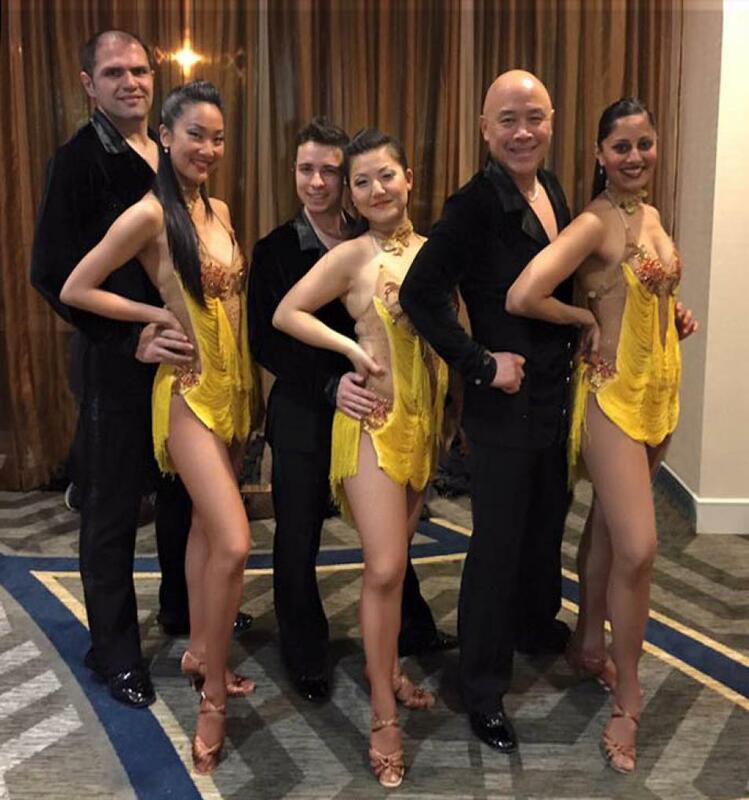 John and Liz are one of the world’s top mambo dance companies. 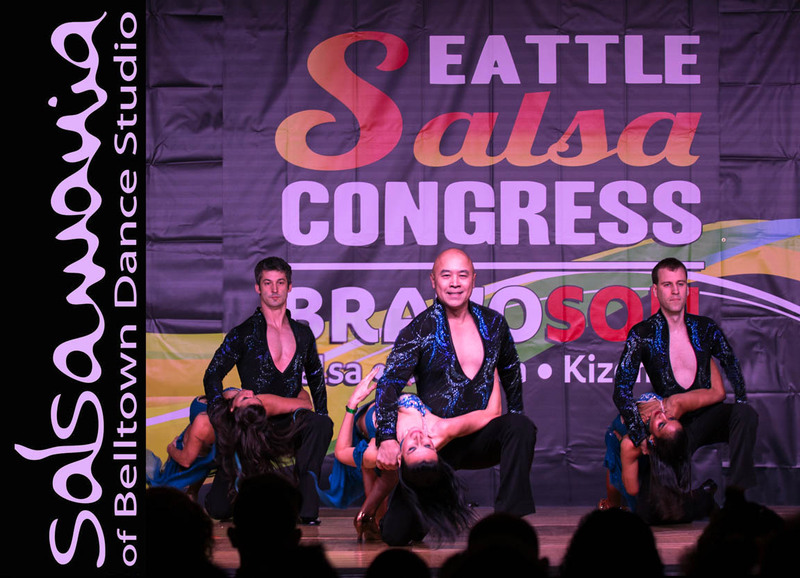 As a non-profit corporation, Salsamania's mission is to gain recognition in the world salsa community as having the best performance teams and training organization. 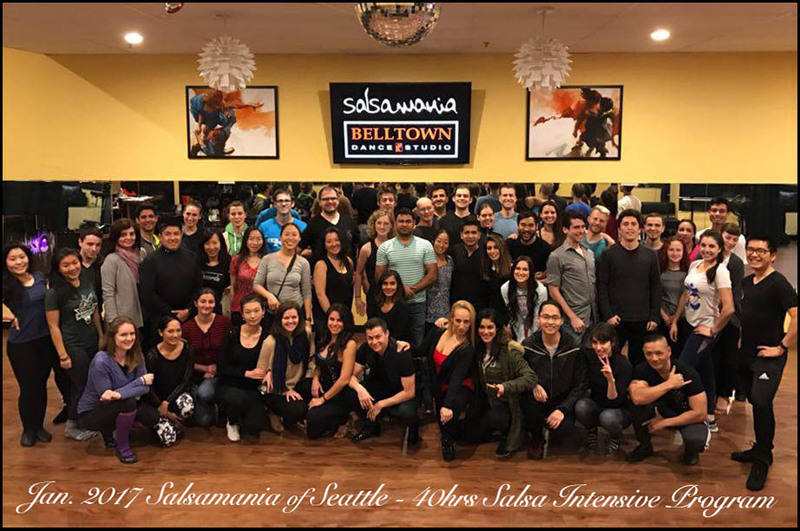 Salsamania Dance Company currently consists of two training teams (On1 and On2), four performance teams and over 80 members from 16 countries. If you have interest of joining teams, please inquire details with directors on day of. 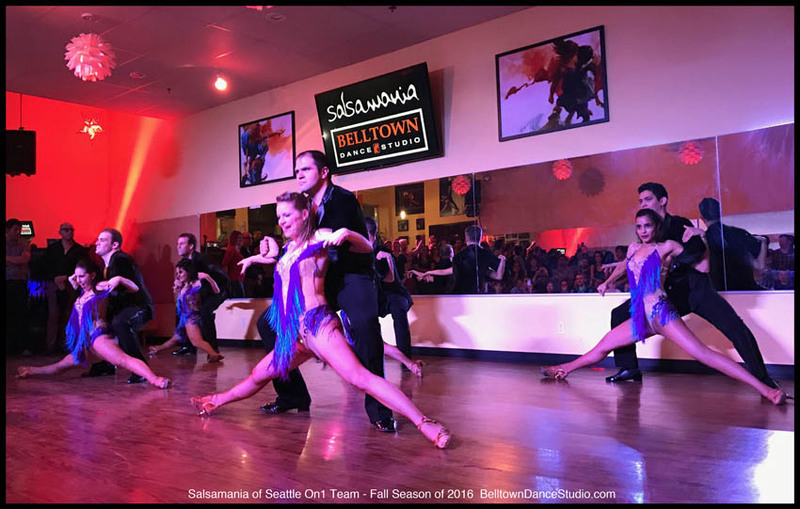 Salsamania dancers follow a structured dance education program allowing them to move through several levels while focusing on core values such as teamwork, professionalism, competition and grace. 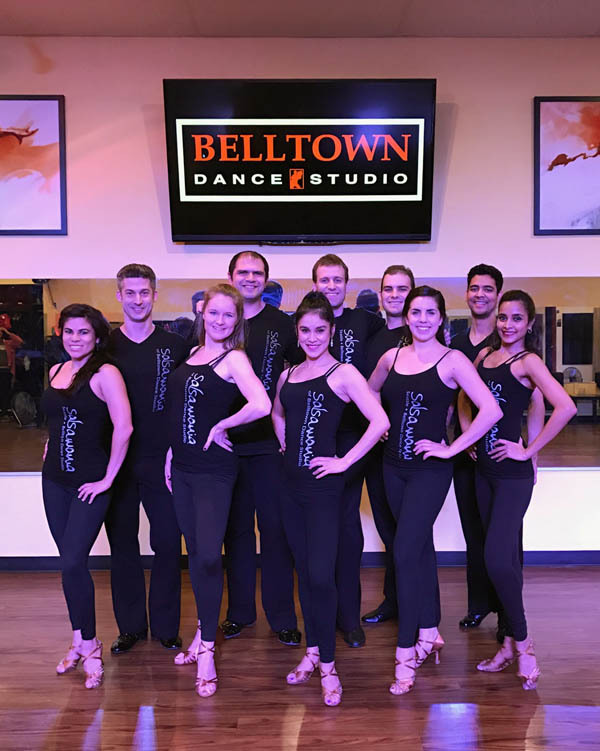 At the culmination of this training, skilled dancers who wish to perform may be invited to join one of our performance teams who compete and perform throughout the US and abroad. John and Liz have honed teaching techniques that focus on the fundamentals—timing, technique, musicality, style and music history—enabling students to learn and progress rapidly. 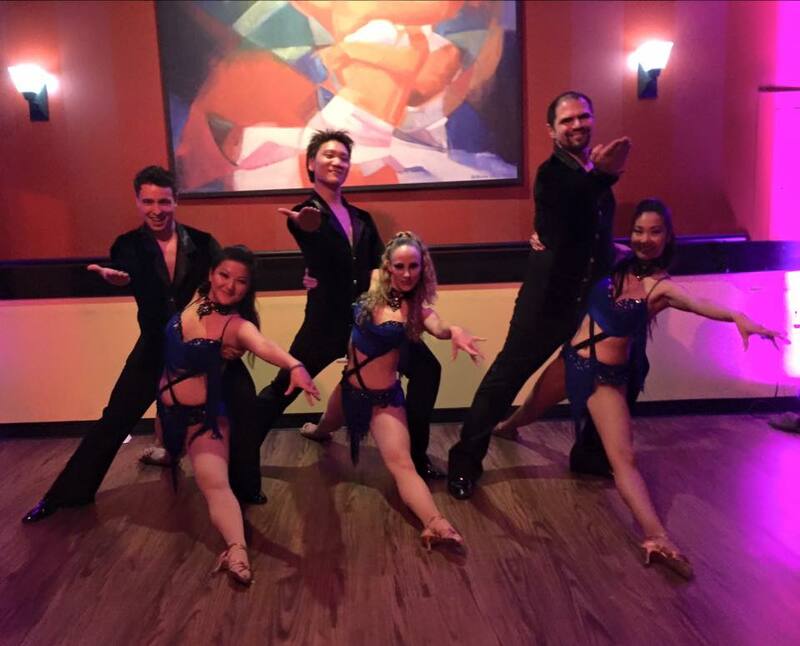 John and Liz, as well as other advanced members of Salsamania Dance Company, use these methods to teach over 400 beginner and intermediate students per week in community centers, night clubs, and dance studios throughout the Bay Area. Preregister NOW to reserve your spot! You are not obligated to join Salsamania Dance Team, you must however be sign up for our full 24 hr intensive program to be consider to join our team training. You are NOT garentee to perform, there will be assment that be base on your abilities and your dedication. 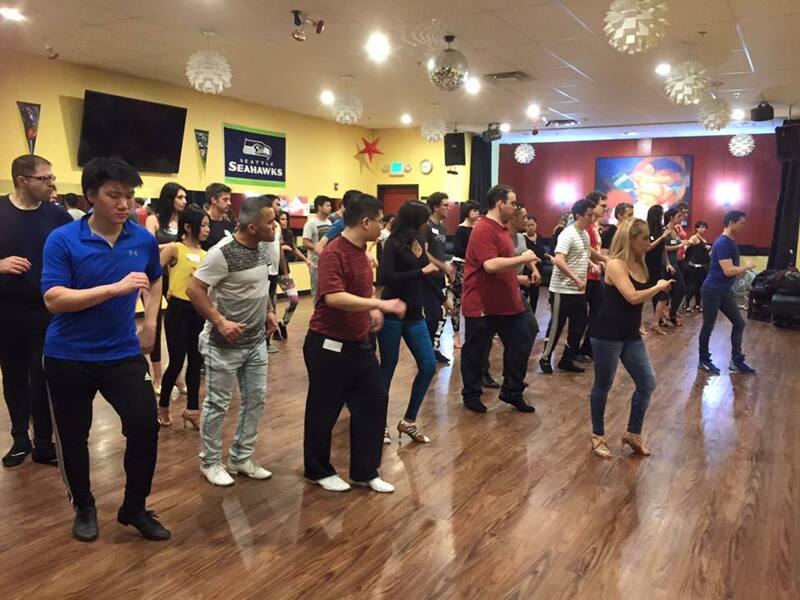 Regardless, this can be an awesome experice to be able train hands on with two World Salsa Champions. More team members may be hand selected by John & Liz from the program on 2nd week.